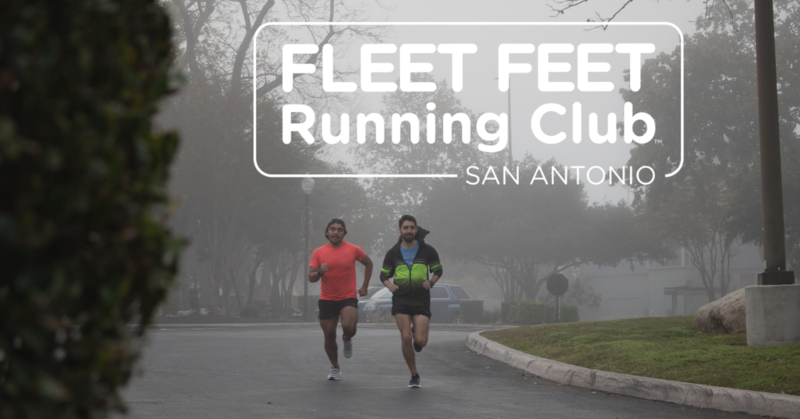 The Fleet Feet Running Club: Over the past 21 years we have helped thousands of people reach their goals in San Antonio. Through the power of community we believe that anything is possible, that is why we have cultivated the Fleet Feet Running Club. We start every Saturday morning with the Fleet Feet Running Club. It's a friendly meet up + 3-5 mile run from our store in the Quarry. The Running Club is a group of people not defined by how far or how fast they run or walk, but by the community and wellness they cultivate together. For the rest of 2019, you can find a safe, inclusive run every Saturday morning led by local runners you'll know by name. *With the Fleet Feet app, you can now earn Miles towards exclusive gear + perks in-store, meet like-minded runners from your San Antonio community, and build on your health and wellness. It's all here, and it's all for you! Enjoy 10% off in-store, FREE Yoga classes every Sunday, a Fleet Feet singlet, access to exclusive product before the public, special events, and more!